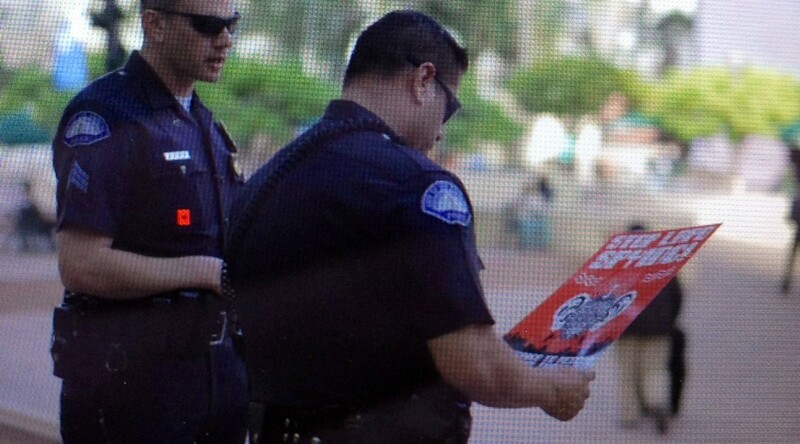 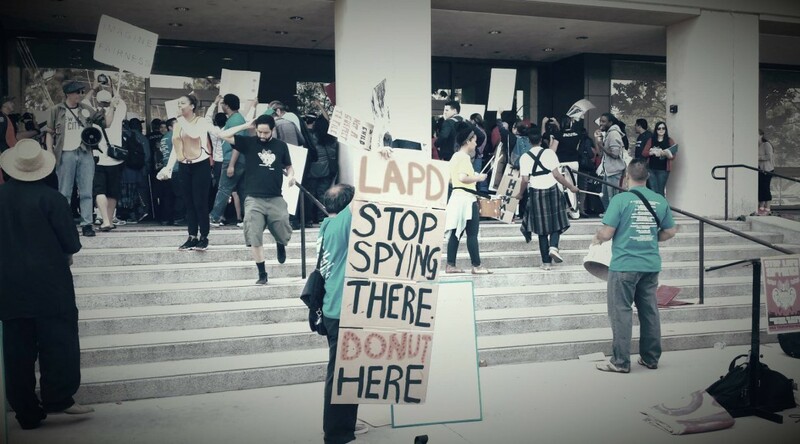 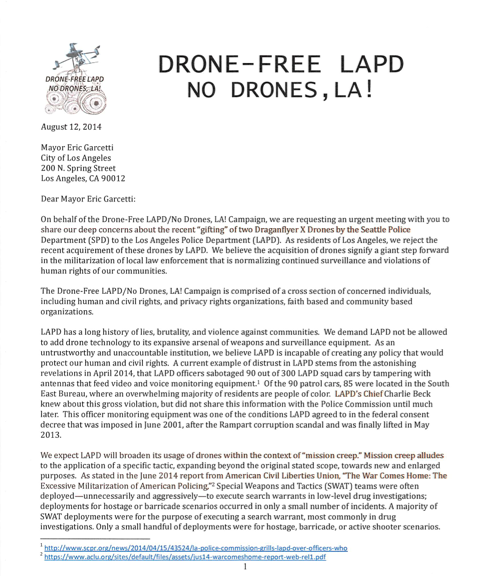 Campaign Launch: Drone-Free LAPD/No Drones, LA! 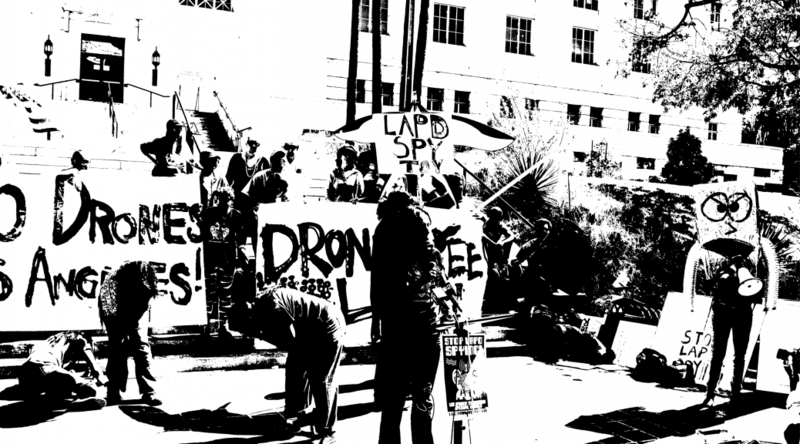 Shut down the Spy Centers! 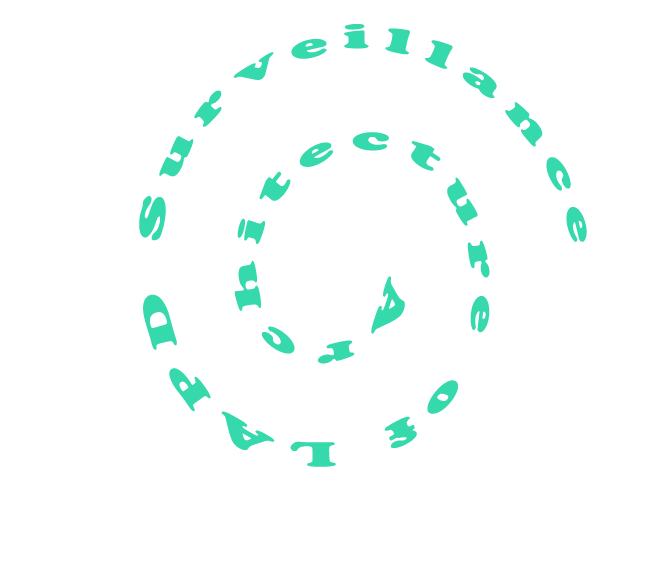 This information was updated as of August 25, 2015. 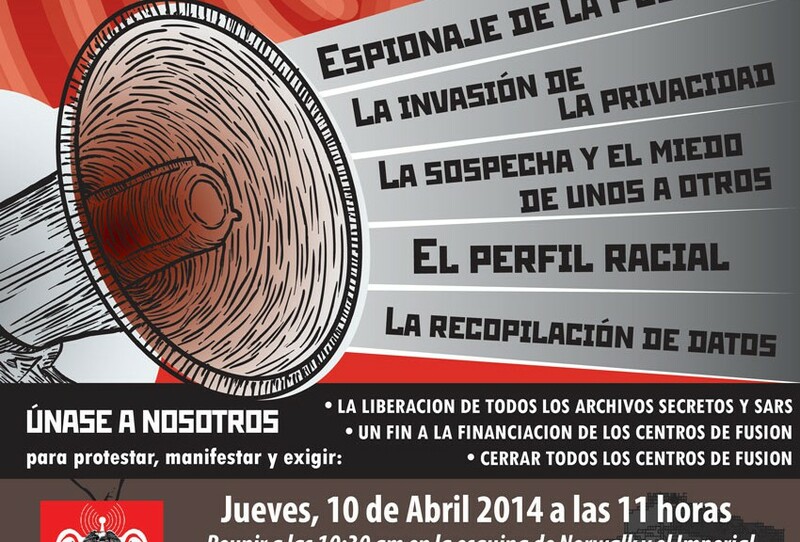 SAR WARS: THE PEOPLE STRIKE BACK!